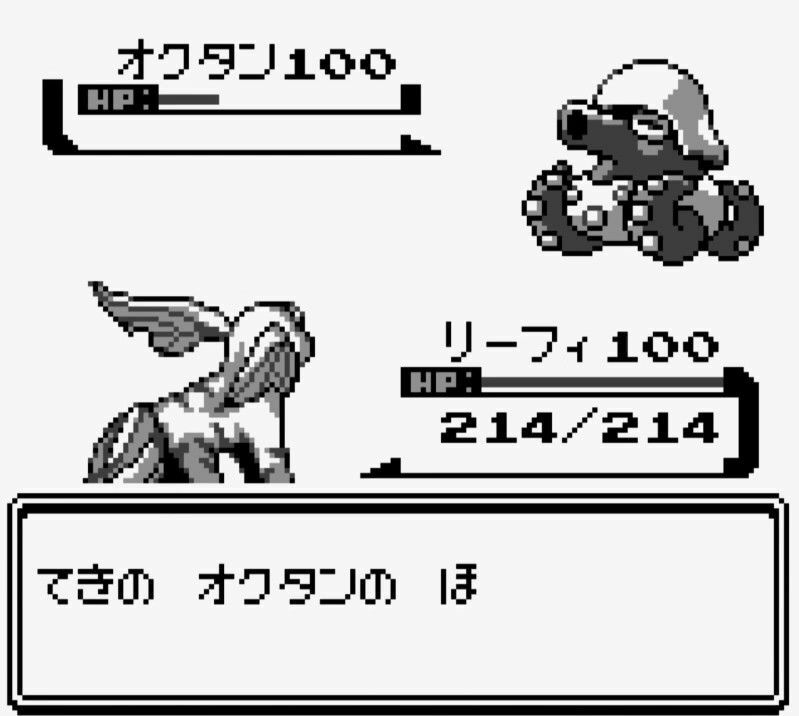 About a week ago, the Pokémon Gold/Silver demo ROM from Nintendo Spaceworld 1997 was leaked online. Pokémon fans went wild looking through all the weird beta Pokémon creatures, digging up buried data, and even translating the game into English. News of the leak and the fans’ findings hit all the major gaming sites in countries around the world. Most of this happened outside of Japan, though, so a question I’ve been getting is: What do Japanese fans think of the leaked Pokémon demo? So I checked out a whole bunch of Japanese message boards, blogs, etc. to see how fans there responded to the leak and the pile of new information. Note: I only have minimal Pokémon knowledge so it’s possible I messed up some names in translation – if so, let me know! Below are random comments from Japanese social media, websites, videos, and message boards that I’ve translated into English. Of course, there are so few comments listed here that they shouldn’t be considered representative of all Japanese gamers – that would be a silly thing to assume. This is only to satisfy readers’ curiosity. There’s something dreamy about unused content seeing the light of day, you know? I’m shocked that something like this got leaked! They could probably put some of these to use now! That evolution from a gun to a tank cannon makes so much sense! Oh, this is all so exciting! That Shellder on Slowbro’s tail was actually supposed to be a completely different Pokemon called a “Turbin”?? Oh man I loooove when stuff like this happens! I’d love to see that scary stingray one in Pokemon Snap! What kind of names are these?! Seriously, Chikorita’s name was simply “Leaf”? Some of these are creepy! How did they even get this ROM in the first place?! Why would this only be released now? I wonder who leaked the ROM. Game Freak? Nintendo? Someone on the Spaceworld staff? I can’t read English, what do I do??? Nintendo’s gonna sue the leaker for damages, aren’t they? Again, the comments in this list should not be considered representative of all Japanese gamers. This is only to satisfy readers’ curiosity. 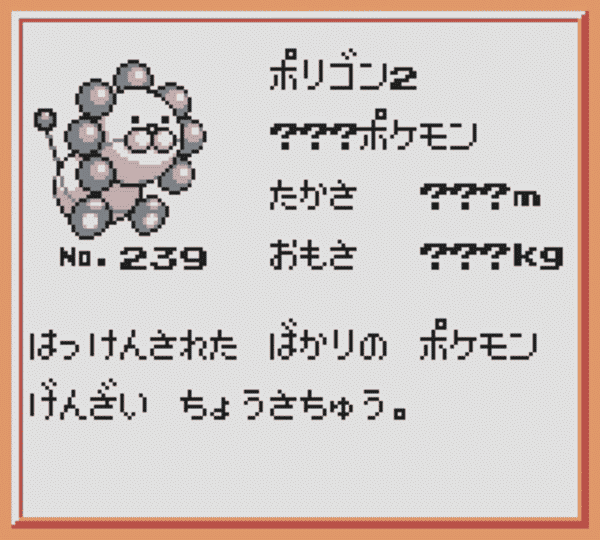 One thing really stood out among all the Japanese comments: the demo version of the Pokémon named “Porygon2” looked incredibly like “Pon de Lion”, a famous mascot for the popular Japanese “Mister Donut” doughnut shop chain. 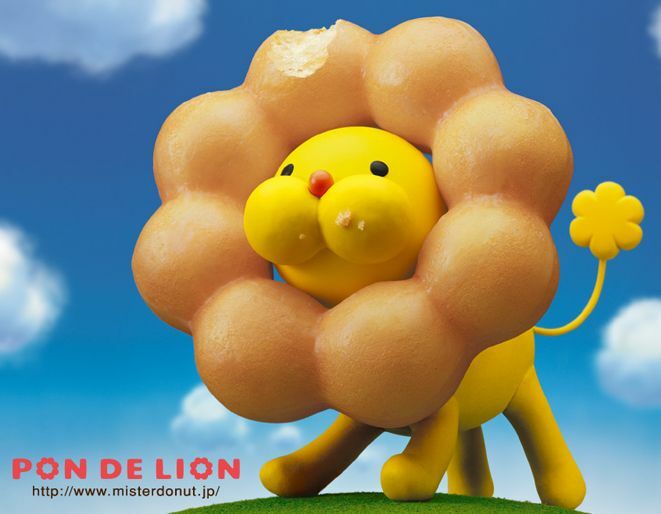 There’s a Pon de Lion! Wait, wouldn’t this have predated Pon de Lion? Did the guy who designed Pon de Lion also work on Pokemon stuff or something? It’s amazing to think that Porygon2’s design was done BEFORE Pon de Lion’s! It seems that the Pon de Lion’s designer, Yuichi Ito, actually worked for Game Freak around 1996. The unused Porygon2 design might seriously have been his! Huh? If this connection is real, then wouldn’t that be really bad info to get out? 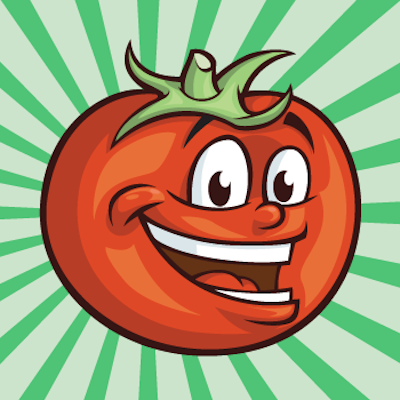 Taking a design done for one specific client under NDA and selling it to a completely different client? Unfortunately, I don’t know how to check if he worked on it or not, so I can’t really confirm much myself. If anyone has more info, please let me know! As we can see, there’ve been a variety of reactions from the Japanese side: surprise, suspicion, delight, negativity, and realizations. But most of all, I saw lots of laughs and fans having lots of fun with this new Pokémon info. BTW, if you liked this look at Japanese responses, check out these articles too - they cover Japanese comments about other popular games and characters! I basically went on Google and picked out the top page or two of results, went on YouTube and picked out some top results, went on Twitter, picked out some top results, etc. Unsurprisingly, the particularly negative comments came from YouTube, 2ch-ish boards, and some fanboy-heavy blogs. Good to know they’re meh on Let’s Go over there too. Some of the leaked Pokemon are actually pretty good. “Ikari” is a brilliant pun and a lot of the cut Pokemon would have been better than Stanler (who wasn’t in this demo) wound up being. Not sure why they’re complaining about “leaf”. Gen 1 had Pokemon had the laziest, most uncreative Japanese names ever, producing gems like “Rat”, “Big Rat”, “Snowers”, “Thunders”, “Fire”, “Thunder” [sic] and “Freezer”. Yes, but those were in ENGLISH. If you use the foreign equivalents of normal words, people mistakenly think you’re being creeative. The laziness is more noticeable when you use the JAPANESE word for “leaf”. They are. Back before Black and White got released, a character model sheet for an early BW anime episode got leaked, and the names used there were completely different from the actual names. Pokemon names aren’t finalized until they get officially revealed. Likewise, official products that use non-finalized names in their product description occasionally pop up on Amazon listings. There are a few Pokémon whose Japanese names are just Japanese words, such as Hitokage (Charmander; salamander, literally “fire lizard”) and Zenigame (Squirtle, pond turtle). Any idea if the doughnut mascot is supposed to be a reference to Ponce de Leon? 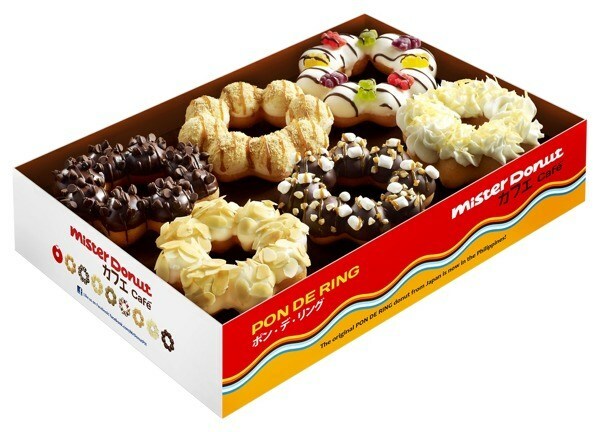 And apparently the “Pon de Ring” name was based on “Pão de queijo”, but with creative changes added. I’m surprised at how many comments thought it was fake. Also, I found the ones claiming about the legality of the leak amusing, because (and i know i’m in the minority on this) i actually kinda agree with them. It was pretty surprising how loud the “this is fake” voices were when I was going through comments. My gut instinct is that because Pokemon is a giant Japanese brand and almost all Pokemon news comes from out of Japan, suddenly hearing “hey we got this Japanese-only demo from a Japanese-only event about a mega Japanese brand” on a bunch of foreign sites that you can’t really understand set off lots of people’s BS-ometer. If the roles were reversed I could see the same thing happening too, though, so it’s understandable in a way. I’m assuming most of the people saying it’s fake are just like first impressions and not their thoughts after looking into it too much because it would be hard to open up this proto that has a half-done picross game in it and call it fake lol. What book is being referred to here? I was thrilled by this SpaceWorld leak! There’s something especially magical and mesmerizing about unused Pokemon content. Would love to see more if there’s anything from this book available in English. Search for “Satoshi Tajiri manga”. The first in a series of educational manga for kids was recently released, with the life of Satoshi Tajiri as the first subject. This includes some info about his development of the first Pokémon games. I love that “first!” posts are apparently a universal truth, beyond the boundaries of nations, continents, or language. I’ve heard nearly every one of these sentiments in the west at some point. Even “they must be using this to distract people from the poor response to Let’s Go”. It’s amusing that one of the comments is how they commented on how the old Pokemon is much better than the new designs, because I thought that disliking newer design of Pokemon is just an English issue.